30A’s best kept secret may be found in Grayton Beach, just north of Scenic Hwy 30A. It’s not a restaurant or a clothing boutique. 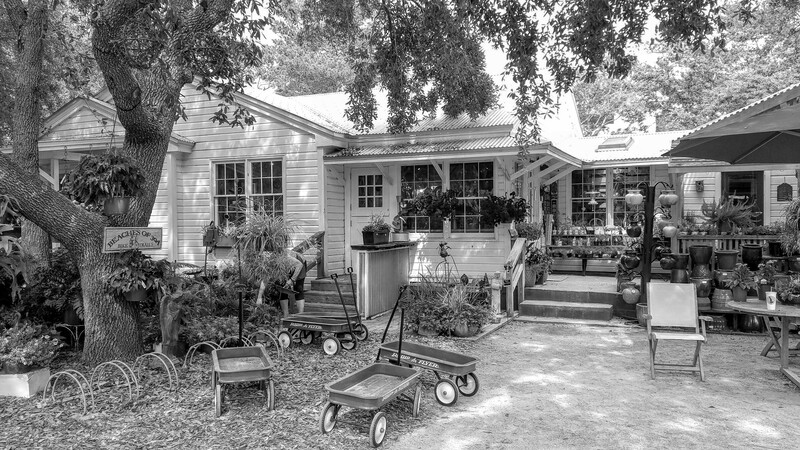 30A’s best kept secret is a hardware and paint store! Anyone who has been on 30A long enough, knows that you don’t just go to Destin to run errands any time. Instead, you make a list and go every once in a while. Going to Destin to run errands can easily take a half a day of your time. Sure, there is now a mini-Walmart on Hwy 98 in South Walton, which has a decent supply of most anything from groceries to bicycles to TVs. 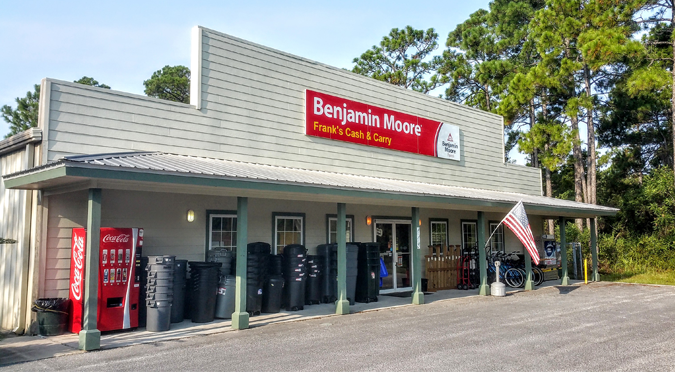 However, in the Grayton Beach area, we have Frank’s Cash and Carry, a small locally-owned hardware store and paint center which has most everything you need like gardening supplies, landscaping supplies, tools, fence posts, plumbing, door hardware, electrical items, light bulbs, air filters, anything and everything to do with painting, including Benjamin Moore paints, bicycles, propane gas tank refills, lumber, fertilizer, mops, ladders, mailboxes, insulation, sunglasses, hats, keys, and everything to do with building supplies. I love Frank’s Cash and Carry! Did I mention that prices at Frank’s Cash and Carry are usually competitive or better than Lowe’s and Home Depot, and you don’t have to walk a few miles to find what you need? Frank’s Cash and Carry also has another location in Freeport, FL, just north of the Bay on Hwy 20 West (about 1 mile from Hwy 331). So, the next time you need most anything hardware related, give Frank’s Cash and Carry a personal visit, or find them online at FranksCC.com. They also have delivery service to the local area.